Loup Power District celebrated 85 years in 2018. 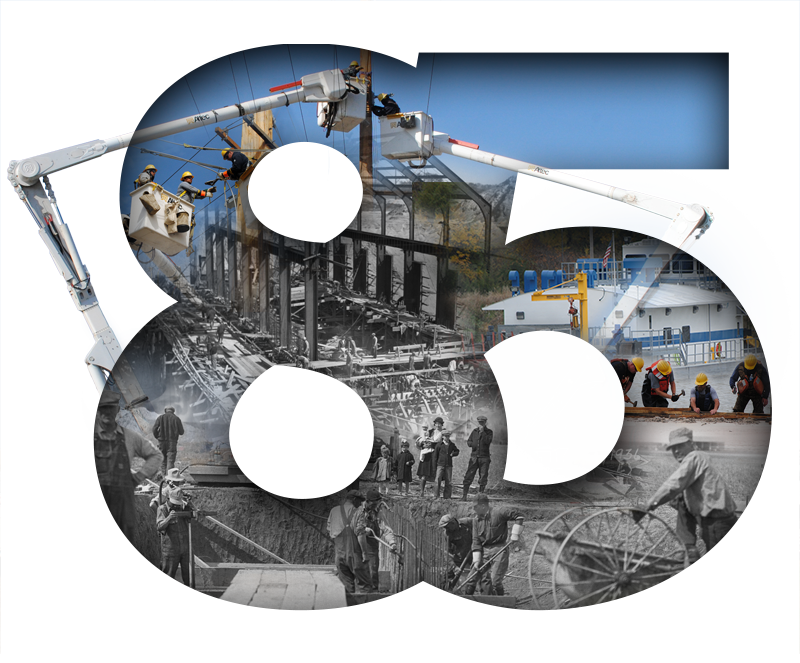 We were the first public power district in Nebraska. In the midst of the Great Depression, word came to Columbus that the Public Works Administration awarded $7.3 million to Loup Power for construction of a power canal. “Happy days are here,” announced the Columbus Daily Telegram on Nov. 15, 1933. It was indeed a happy day for a group of Columbus businessmen who had worked for months on the plan. They wanted to reverse the effects of the Depression and provide a power source at the same time. 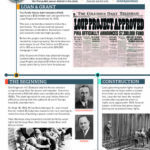 Learn more by reading our history timeline.